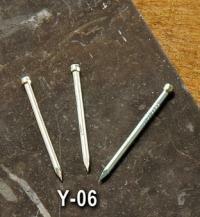 The Small Head Nail and Brad nail can be used with the plastic hanger or other apllication. 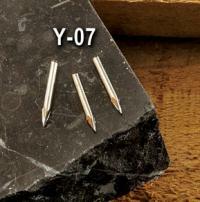 We supply various small head/brad nails as you need. Copyright © 2019 YC Nail; (Yeun Chang Hardware Tool Co., Ltd.) All rights reserved.